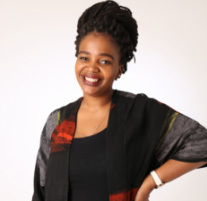 Our features writer Fundiswa Nkwanyana tells us about her one-night stay at the Mapungubwe Faircity hotel. When I walked through the hotel doors, I was welcomed by an elegantly dressed doorkeeper who ushered me in with a warm smile. I was pleasantly surprised and immediately felt like a very important person. 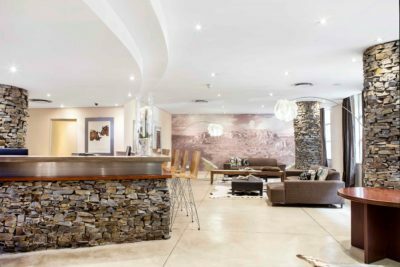 While I was checking in at reception, I noticed that the lobby is decorated with an urban chic theme that has a subtle African decor undertone, it was beautiful. I arrived on the day that Kaizer Chiefs and Orlando Pirates were playing a very competitive match. 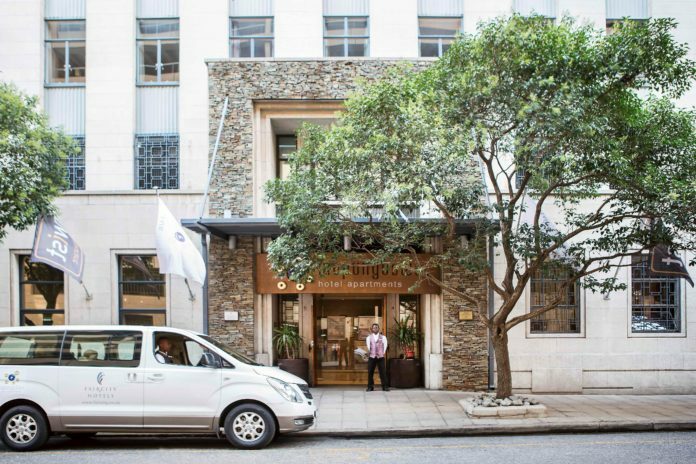 The Marshall restaurant, which is the hotel’s in-house eatery, was filled with soccer fans watching the match. I wanted to dine at the restaurant, but I opted not to because I wanted to enjoy a quiet dinner with a book. However, the people watching soccer looked happy and I highly recommend this high-end restaurant to sports fans that want to eat, drink and watch a game. 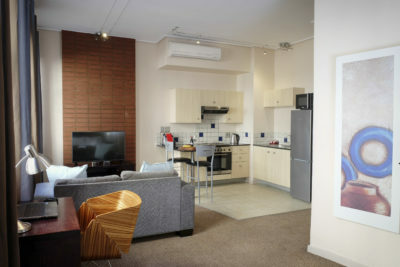 The self-catering studio apartment has an open-plan kitchen, lounge, and bathroom with separate bath and shower. Even though the room is small, it’s designed in a way that makes it feel spacious. My room opened to a large balcony, and I spent a lot of time outside enjoying the afternoon breeze. But I didn’t like the view, which is of windows of high-rise buildings which make you less confident of getting privacy while on the balcony. 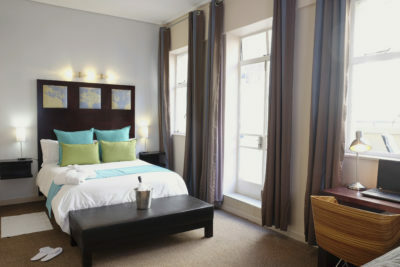 This hotel is within proximity to shops and restaurants which makes it ideal for exploring the inner city’s nightlife. It’s also located in a safe and quiet street that is away from the hustle and bustle. I highly recommend this hotel to business travelers or a guest that is looking for secure accommodation in the city center. I loved that the staff members were friendly and helpful. I’ll definitely be returning for a short stay.